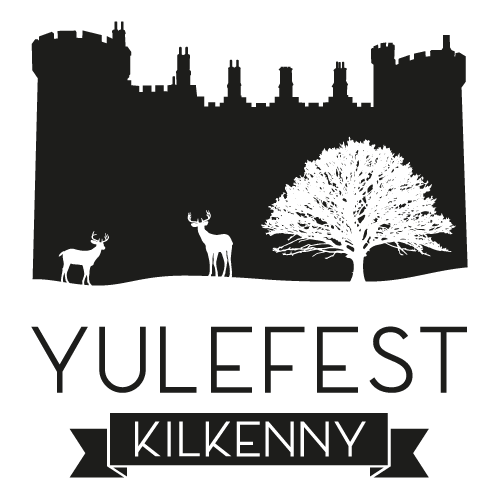 The Yulefest Kilkenny Christmas Market will be held this year at O’Sullivan’s Wine Centre, 16 John Street. Their wonderful courtyard will be transformed into a Christmas Winter Wonderland. With over fourteen stalls, enjoy an atmosphere of good Christmas cheer. With tempting aromas in the air and Christmas Music on offer, browse our wonderful crafts and nibble on freshly made treats as you go.